DreamCat Cruises! 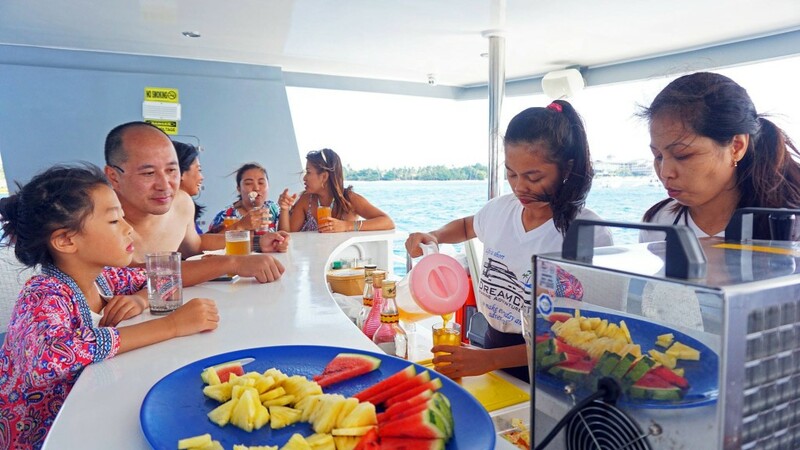 Boat tours in Panglao, Bohol, Philippines. 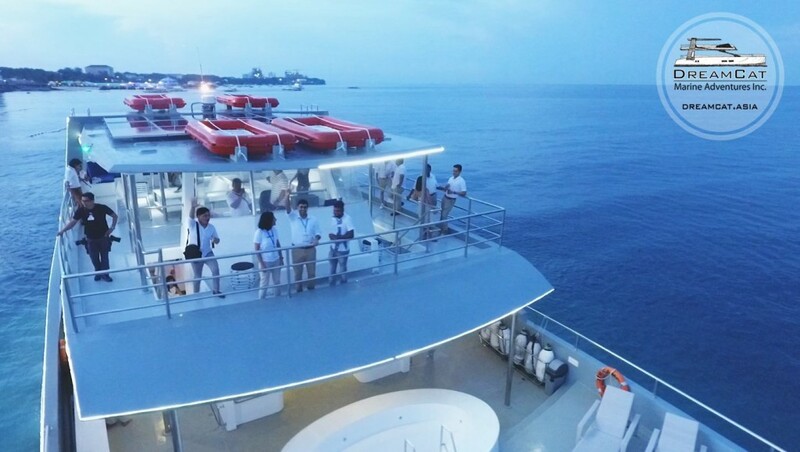 As of June 2018, Dreamcat Cruises proudly welcome guests from all over the world. 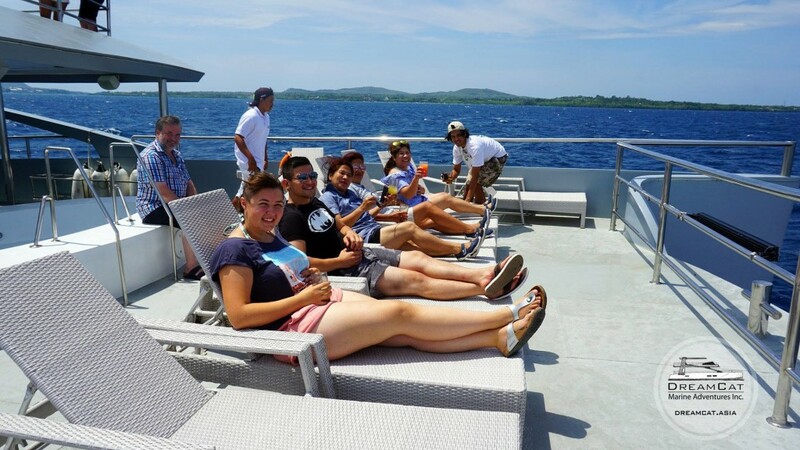 Experience the beauty of Bohol onboard this dream cruise. 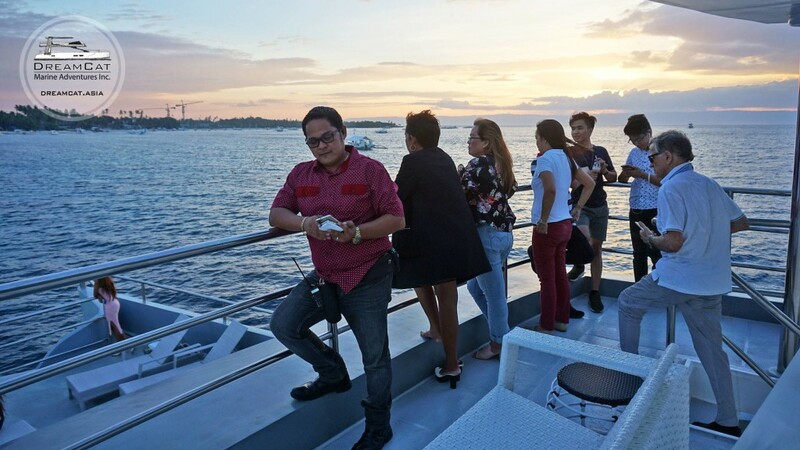 With an impressive length of 25 meters and a width of about 10 meters you can experience tours around Panglao and Bohol island. 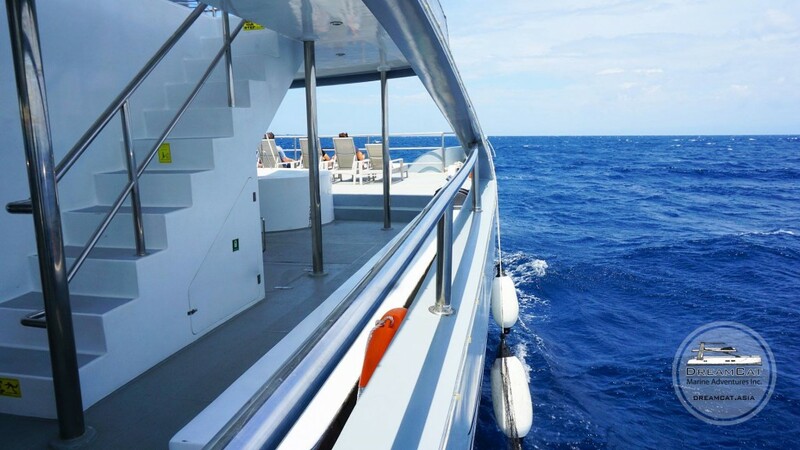 This catamaran will surely impress not only the onlookers in the marina, but also its visitors. 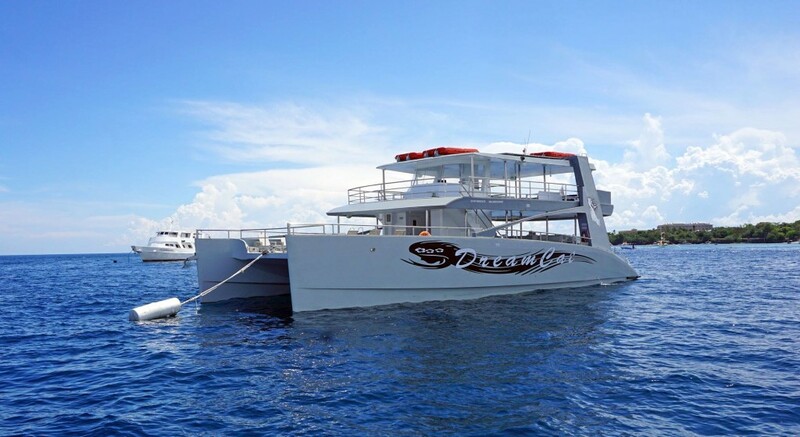 A DreamCat Boat Tour is a full all-inclusive excursion. The equipment onboard this ship can be described as extraordinary. Here you will find a generous bar stocked with cold draft beer, a variety of soft drinks and many more delicious beverages and snacks. 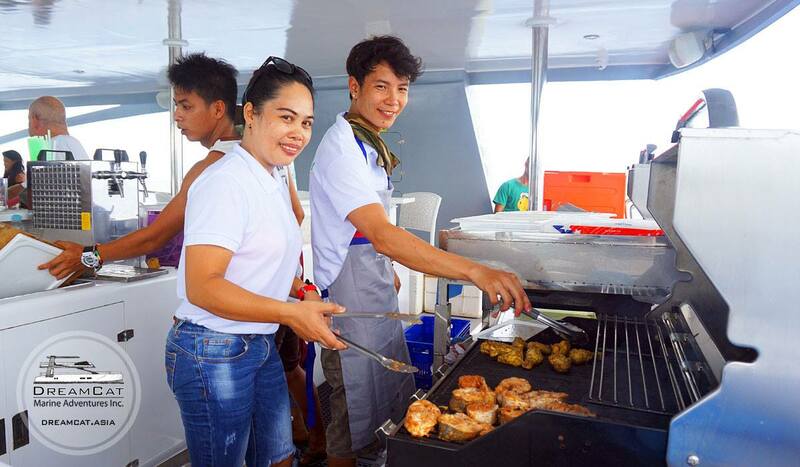 Barbecue grills, entertainment systems, comfortable seating on 2 different levels, sun loungers and a large jacuzzi will provide you a luxurious experience onboard. A full all-inclusive excursion, including a selective warm buffet with all your favorites is also available. Peter, Martin and the entire “DreamCat” team invites you to be a part of this amazing and unforgettable adventure!